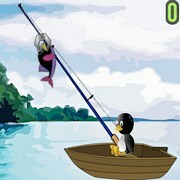 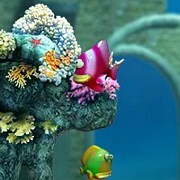 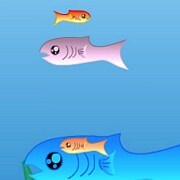 Description: This is the flash version of the popular android fishing game Super Dynamite Fishing! 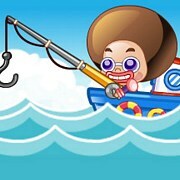 You play as a crazy guy in a boat armed with dynamite that he throws at fish. 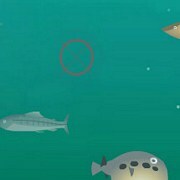 You are being timed so you need to keep blowing fish up for score. 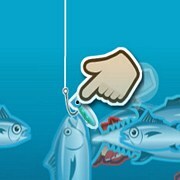 Its pretty insane but fun at the same time, if you don't feel like fishing the normal way with rods and bait! 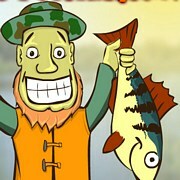 Instruction: Aim for the Mr.T looking fish at the bottom of the lake they will give you more time. 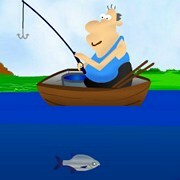 Just keep scoring higher and higher until time runs out! 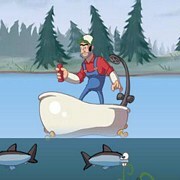 Game Controls: Use Arrow Keys to move boat. 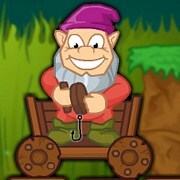 Space Bar Key to throw Dynamite.